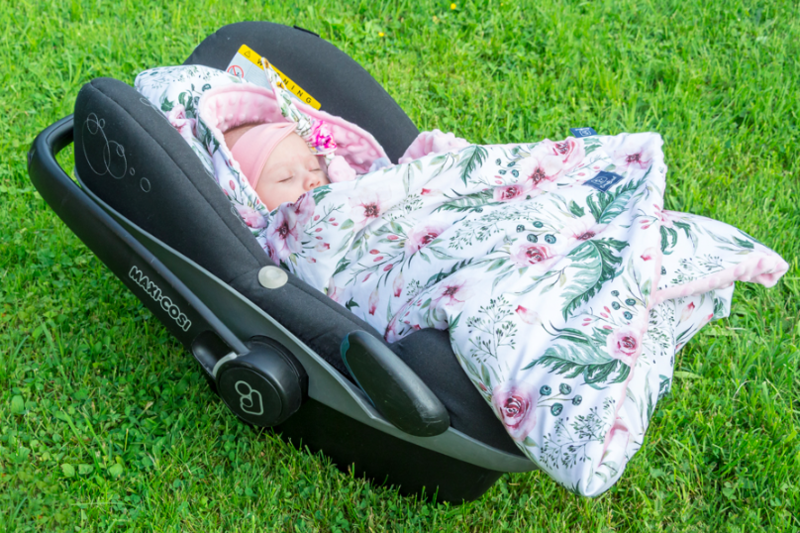 Fabulous warm, soft and fluffy blanket conveniently fits any 5 point harness system. 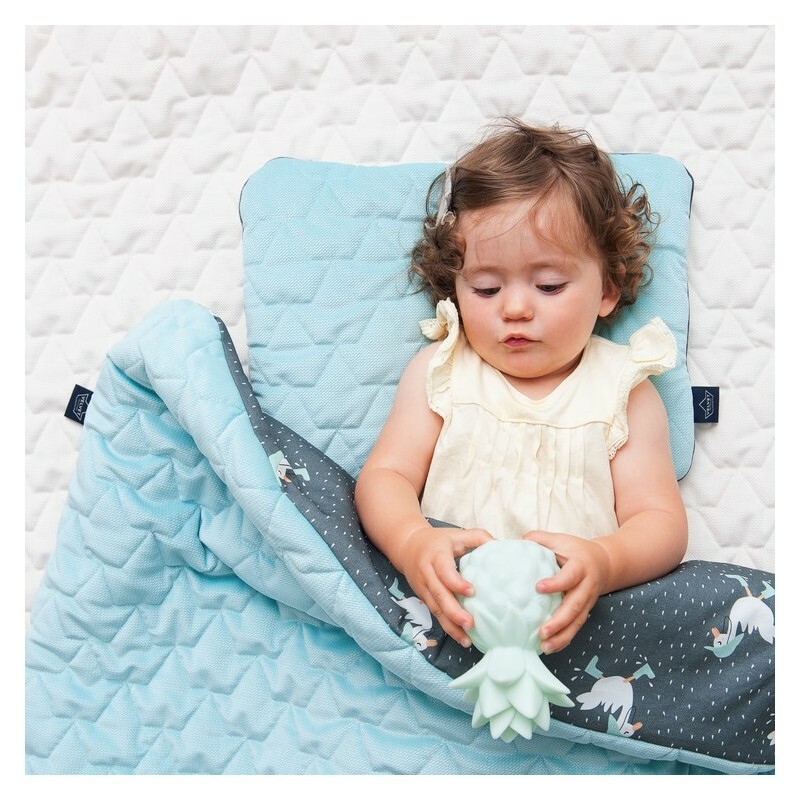 This comfortable car seat cushion is made of the highest quality cotton and the nicest minky fleece. 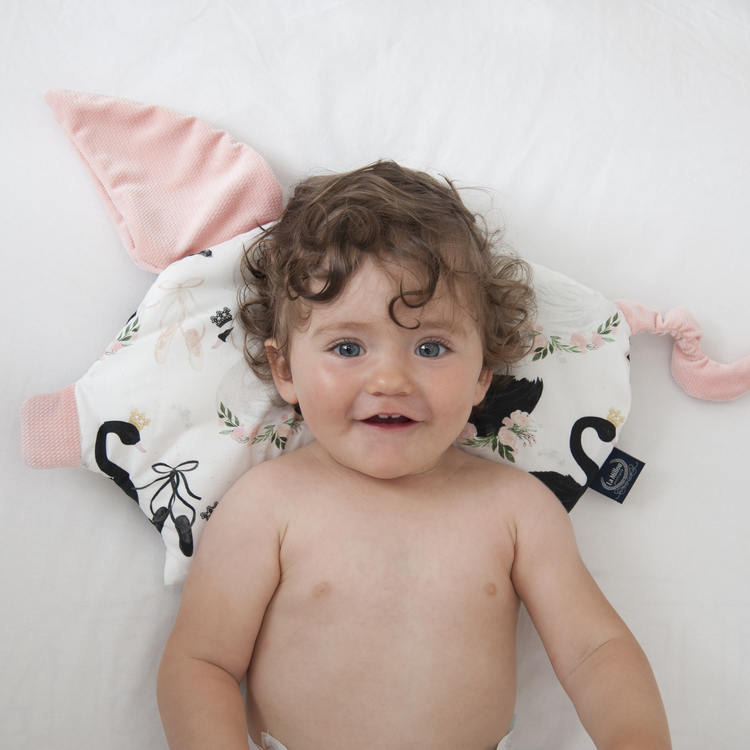 Perfectly covers and protects your child from cold and wind; in addition 'cap' protects the baby's head. 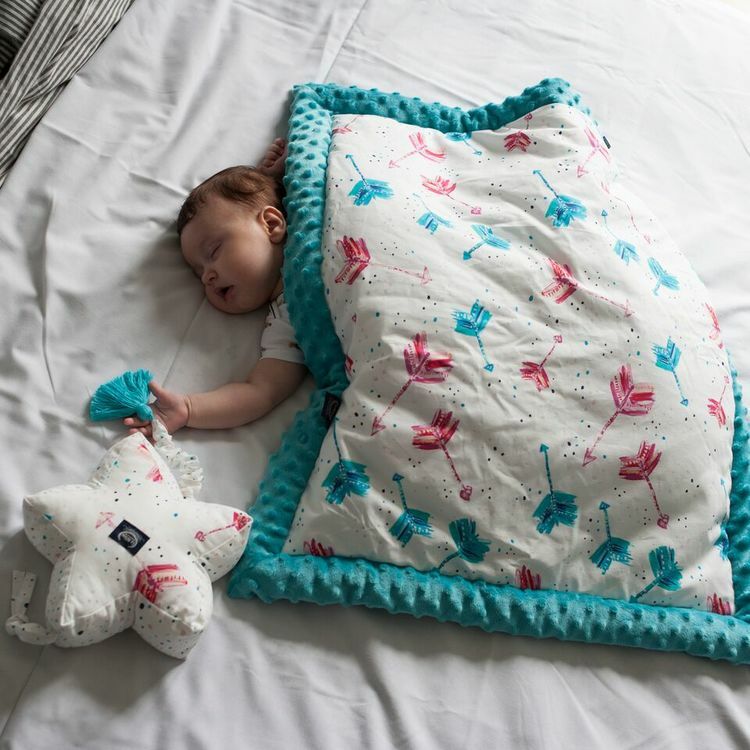 The blanket is extremely practical from the first days of birth. All fabrics and accessories are OEKO-TEX 100 Class I.